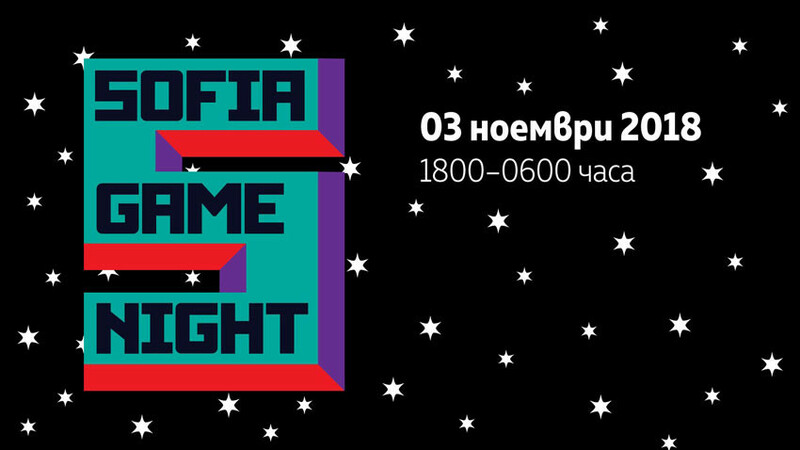 On November 3, the first edition of Sofia Game Night starts 6 pm. 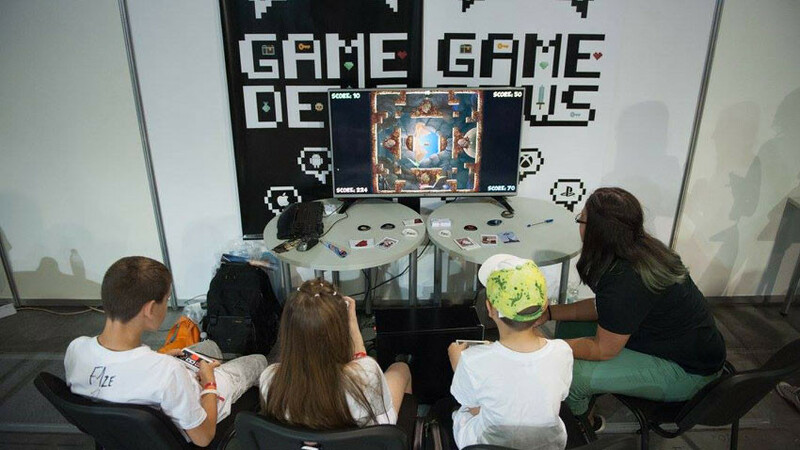 The unique event is a joint initiative of Goethe-Institut Bulgaria and Game Dev Summit. Special focus is placed on the Interactive Exhibition of the Goethe-Institut Bulgaria, called "Games and Politics", which includes video games covering such topics as media, migration, gender roles, etc. The second edition of the "Games Made in BG" exhibition will take place within the Sofia Game Night, and visitors will be able to get acquainted with more than 20 developers and creators of video and board games in Bulgaria. Visitors of the Sofia Game Night will be able to choose between 20 locations across the capital. 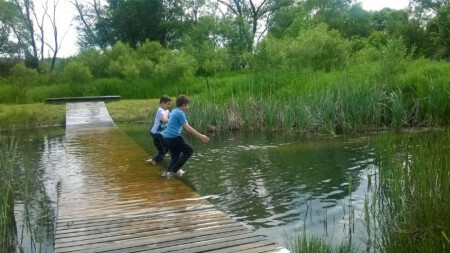 Choice is really great: exhibitions; performance of two DJs inspired by the sounds of games; cosplay; FIFA tournament; retro computer games on floppy disks; movie screenings; virtual games; various board games; a night workshop for creation of a board game; outdoor puzzles and many more. Children are not forgotten. A full afternoon focusing on board and mobile games is scheduled for them. What would visitors to Sofia Game Night learn?